Earlier today, Noisey published a major expose about buying lean—codeine and promethazine cough syrup—online. The article is worth reading; it sets the scene by pointing out, correctly, that hip-hop is completely inundated with the drug. Writer Fletcher Babb (real name, no gimmicks?) discovers a drug dealer on Instagram, which leads him down a serpentine rabbit hole him that eventually drops him into the open-air Actavis market on the photo-sharing app. 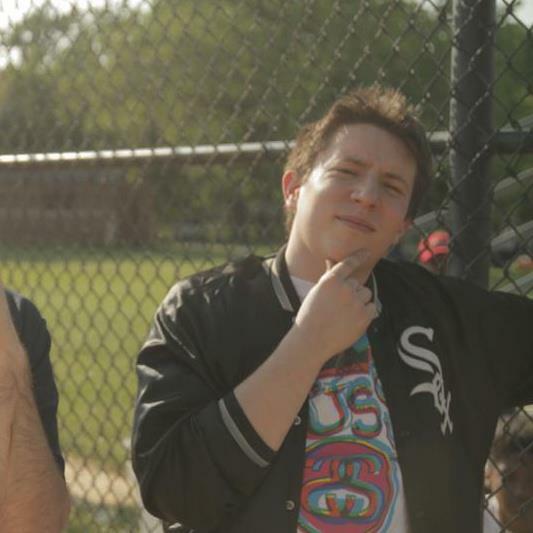 Numerous rappers you may have heard of often appear in photos with the Insta-slinger. At one point, Babb stumbles across a bro-deine dealer [our coinage] who—oops!—frequently Instagrams the labels on the cases, leading the writer (a little ways) up the supply chain. 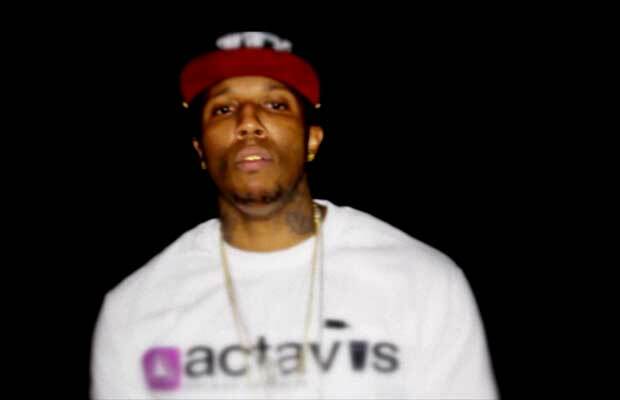 Killa Kyleon recently popped up in a video wearing a shirt advertising Actavis, the pharmeceutical company that sells the most desirable form of codeine and promethazine (also called "Actavis.") The most interesting part about hip-hop&apos;s new drug of choice isn&apos;t the existence of open-air drug markets, where the smallest profits are made. It&apos;s at the top of the chain, where corporations profit from the underground drug economy. People still buy from Actavis for legal reasons. But the question that deserves more attention than a bunch of small-time drug dealers flipping cases over social media is how much money the Actavis pharmeceutical company makes off of the black market for its product. Unlike coke and heroin, where the supply chain leads up up the mountains of Mexico to outlaw kingpins, the trail of codeine and promethazine ends in Actavis&apos; boardroom.